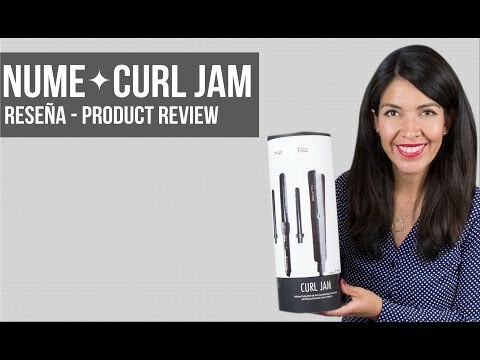 The Curl Jam comes with a 3-in-1 interchangeable curling wand that features three 100 percent tourmaline ceramic barrels, and the Fashionista Hair Straightener made with tourmaline ceramic floating plates. Equipped with far infrared heat technology, both tools in this set naturally emit negative ions to combat frizz and boost shine for curly or straight hairstyles with each use. This 3-in-1 set includes the 19mm, 25mm, and 32mm tourmaline ceramic barrels and base, as well as a heat-resistant styling glove. Safe for all hair types. 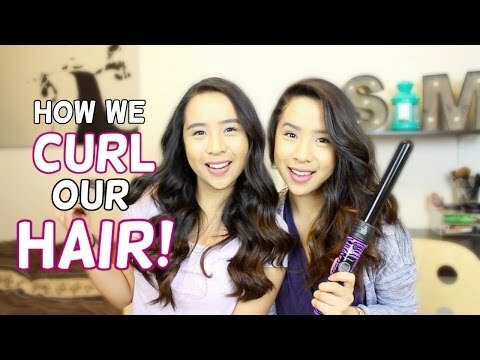 How we curl our hair! 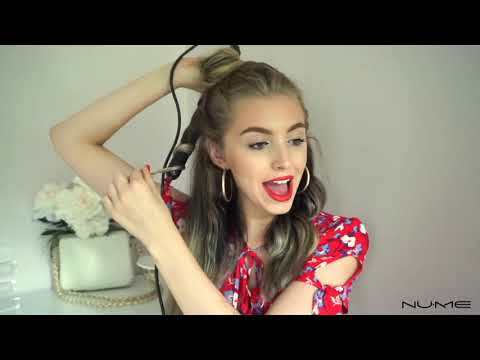 Floating plates - are flexible and adjust to your hair, getting as close to your strands as possible to ensure one pass styling that's quick, easy and tug-free. 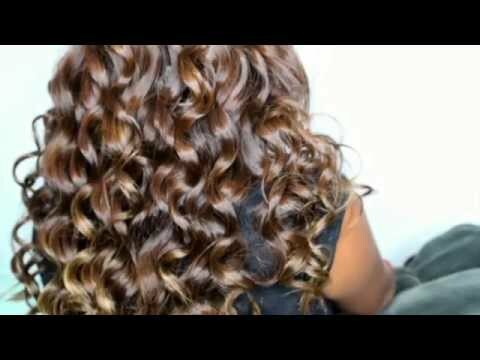 Straighten: With your straightener slowly glide down small sections of hair for sleek straight hairstyles.